Let’s call it a coincidence. 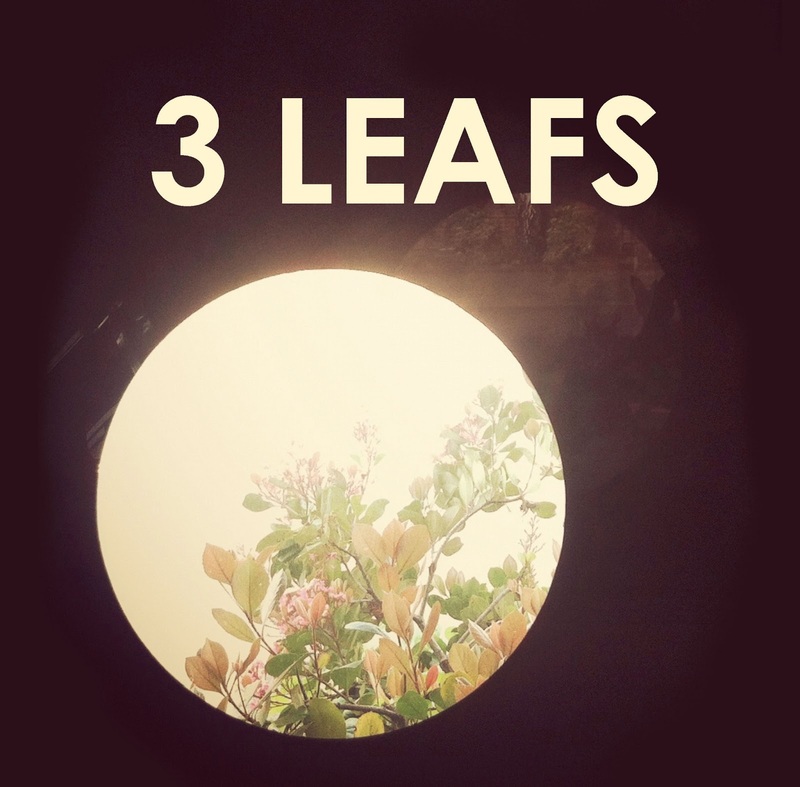 Bay Area collective 3 Leafs drops this heavenly EP of electronics-threaded rock right on the heels of a mini-meteor plunging from the Siberian sky. But there’s no terror or apocalyptic overtones to this galactic effort. These songs are mysterious and ethereal. Listening to them might make you want to be somewhere far away. This 10” is anchored by “Omniscience,” a song with two parts. The first half feels like a misleadingly innocent joyride, the second its natural consequence: marooned under an inky desert sky soundtracked by a haunting guitar. “Out Ritual” comes from 3 Leafs’ “Canal Smarts” sessions, this one a slew of frequencies raining down over a cornerstone groove. Finally, “Golden Weapons” feels like Can meets NASA, which would’ve made for a great television show.